Today to celebrate the first LPs being recorded on vinyl in 1949 we give you a small list of eight of the most legendary album covers in the history of music. Sit back, plug in your headphones and tune out. 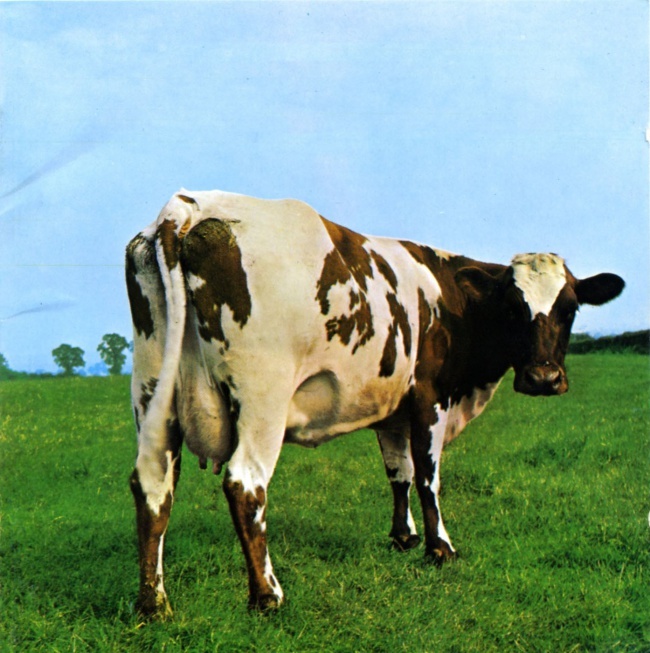 Pink Floyd's Atom Heart Mother was their fifth studio album. It came out in 1970 on the top of the UK charts. Pretty good for an album that just looks like a quizzical cow.